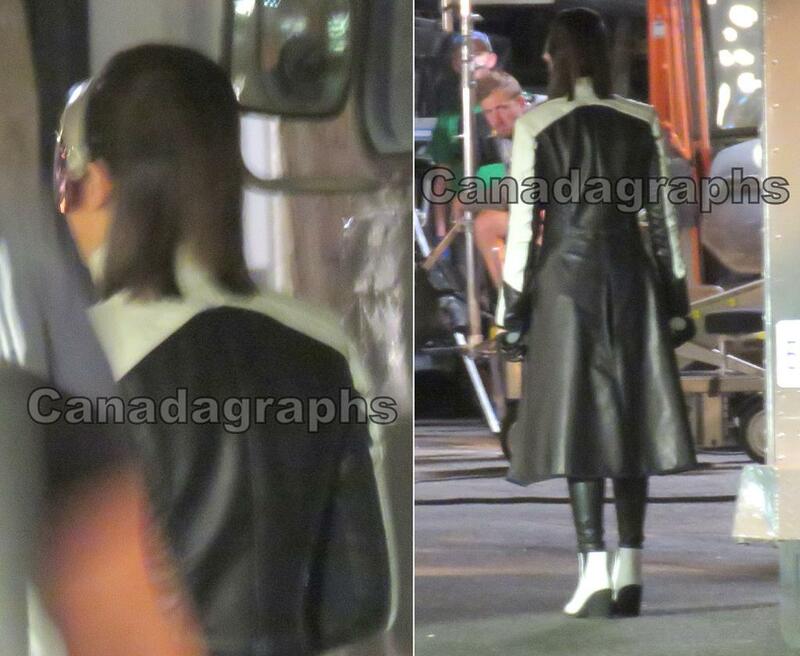 Earlier on in the month, showrunner Gabriel Stanton revealed that season 2 of the CW’s The Flash would be introducing the female version of DC Comics character, Doctor Light, and now we have what would appear to be our first look at her in the photo above. No actress was mentioned as having landed the role at the time, and – though the part has clearly been filled – these shots taken from behind mean we still have no idea who’ll be playing her. Doctor Light was actually the mantle taken up by several different male supervillians in the DC Comics universe until 1985’s Crisis On Infinite Earths #4 introduced Kimiyo Tazu Hoshi: a brilliant, but arrogant scientist who having gained her powers from the Anti-Monitor, decided to use her new abilities for good and became a hero. In the comics, Hoshi is capable of photokinesis, control over all light sources, and can absorb all forms of illumination as energy – though it remains to be seen how her Metahuman abilities will manifest on the show. The second season of The Flash kicks off October 6 on the CW.